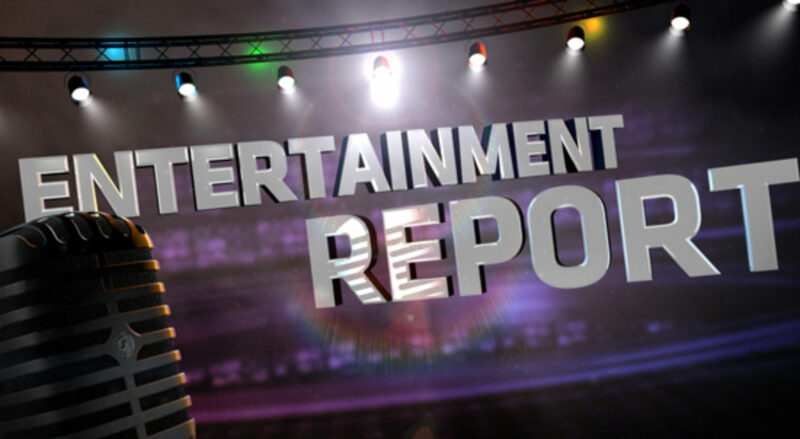 We are always delighted whenever we hear what treasures Cohen Media Group will be releasing on DVD and Blu-ray. The duo of November treats makes us tell the fine folk at Cohen thanks, yet again! First up: He has been one of the art world’s most successful and controversial figures of the past 30 years. And a new film offers an intimate look at his life and work. 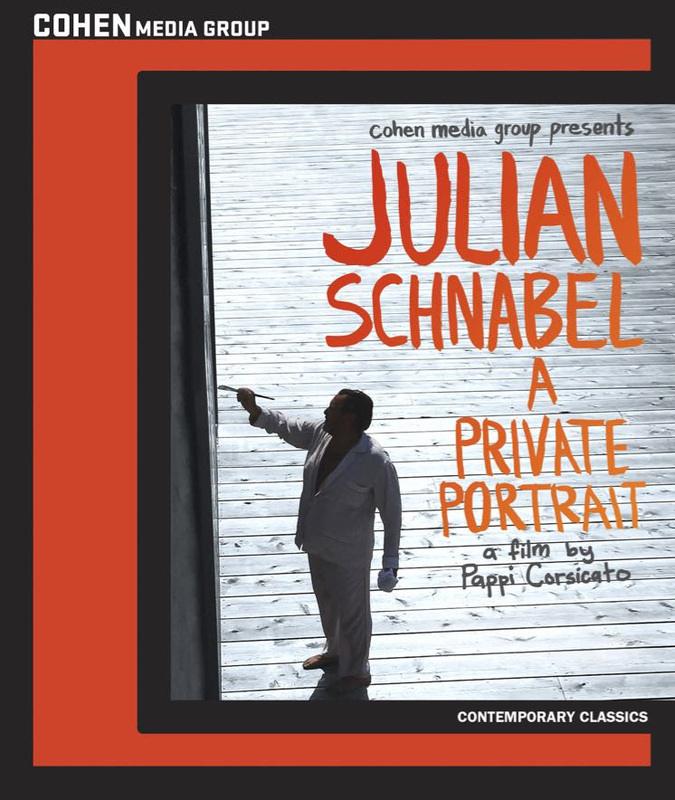 Julian Schnabel: A Private Portrait arrives on Cohen Media Group Blu-ray and DVD, as well as digital platforms, on November 7. The flick chronicles the personal life and public career of the celebrated artist and filmmaker. Written and directed by Italy’s Pappi Corsicato, the film details the Brooklyn-born Schnabel’s formative years in Brownsville, Texas; the beginning of his professional career in New York City in the late ’70s; and his rise in the ’80s to superstar status in Manhattan’s art scene as well as international acclaim as a leading figure in the Neo-Expressionism movement. As the film details, Schnabel came to be acknowledged for his extroverted, excessive approach to his work and life (frequently seen in silk pajamas, he lives and works in Montauk, Long Island, and in a 170-foot-tall pink Venetian-styled palazzo in Manhattan’s West Village) as he moved into filmmaking with 1996’s Basquiat. He has since directed four other films, including the award-winning Before Night Falls (2000) and The Diving Bell and the Butterfly (2007). With a kaleidoscopic blend of material from Schnabel’s personal archives, newly shot footage of the artist at work and play, and commentary from friends, family, actors and artists including Al Pacino, gallery owner Mary Boone, Jeff Koons, Bono and Laurie Anderson (not to mention Schnabel himself) Corsicato creates a fascinating and revealing portrait of the modern art world’s most boisterous and provocative maverick. 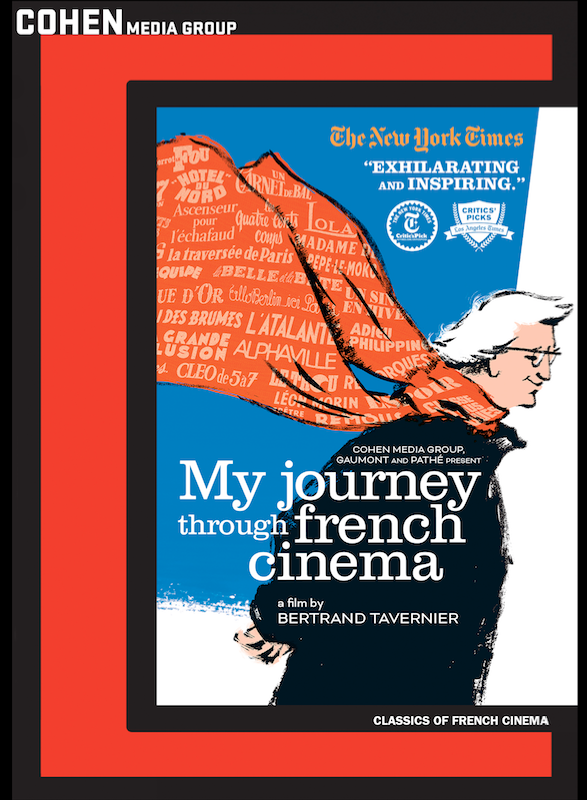 Then there’s My Journey Through French Cinema, in which Bertrand Tavernier, one of modern cinema’s most revered directors, gives a personal guided tour of his country’s film history. The mammoth, stirring and widely acclaimed undertaking will arrive on Cohen Media Group Blu-ray and DVD, as well as digital platforms, on November 21. Tavernier became an internationally acclaimed director with his first feature, 1974’s The Clockmaker, and in the more than four decades since, he has created such classically rigorous masterpieces as The Judge and the Assassin, Coup de Torchon, A Sunday in the Country, Life and Nothing But and It All Starts Today. Now, in My Journey Through French Cinema, he looks back over his nation’s rich, complicated legacy in a deeply rewarding and highly personal documentary that is both educational and revelatory. He discusses and shows copious clips from films he enjoyed as a boy to those of his contemporaries and his own early career. The three-hour-plus film is told through portraits of key creative figures, including such towering directors as Jean Renoir, Marcel Carné, Jean-Luc Godard, Francois Truffaut, Claude Chabrol and Jean-Pierre Melville, as well as Jean Gabin (regarded by many as the “French Spencer Tracy”) and the composers who’ve added so much to the films.